The Capital Region Family Business Center celebrated its third annual Generations Conference Feb. 11-12 at the Sacramento Convention Center. 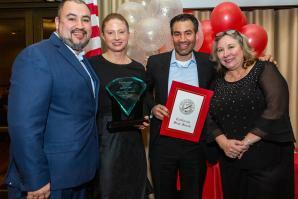 More than 350 guests attended, representing over 75 of the region’s family-owned businesses. They gathered for networking, conversation and programming relevant to the successful transition of their family businesses. GroundSwell Art presented Bethany Crouch and The Surface of Reality on Feb. 15 at the GroundSwell Art in Midtown Sacramento. 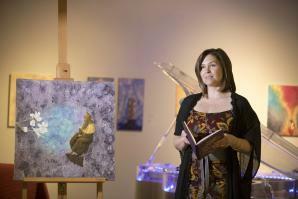 The one-night event featured mixed media art, spoken word and live music by Bethany Crouch and Cherie deFer of The Surface of Reality. The Woodland Chamber of Commerce held its 88th Annual Installation and Member Ceremony on Feb. 7 at the Woodland Community and Senior Center. 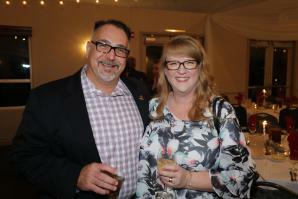 Attendees enjoyed a silent auction, adult beverages and a buffet-style dinner by Buckhorn Grill. 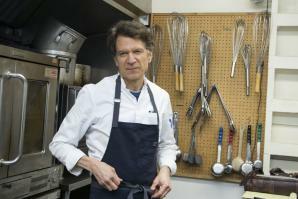 On Feb. 2, Casa Garden Restaurant hosted a special pop-up dinner with Chef Kurt Spataro, the corporate executive chef for Paragary’s. 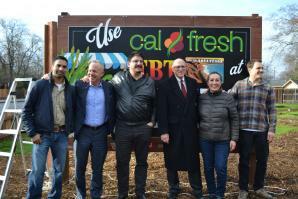 Chef Spataro’s team included Vivian Cheung, restaurant manager/chef, Casa Gardens; Laura Ferrell, chef/kitchen supervisor, Gasa Gardens; and Teresa Urkofsky, program chef, American River College. The Women of Sacramento held a Women in Power brunch Jan. 27 at the Grand in downtown Sacramento. The event featured nearly 400 attendees, multiple female powered exhibitors, and a chance to network and mingle. The Women of Sacramento is a community where women of all ages connect, empower each other and thrive. San Joaquin Board of Supervisors held their annual holiday gathering Dec. 5 at The Reserve at Spanos Park in Stockton. Supervisors along with San Joaquin County department heads enjoyed a live performance by the Stockton Chorale during dinner. She Shares held the latest conversation featuring the four authors of “For Colored Girls who Have Considered Politics” on Dec. 13 at the California Museum in downtown Sacramento. 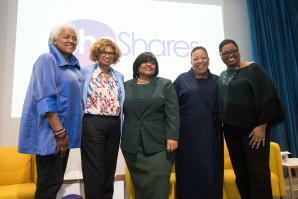 The panel conversation featured Donna Brazile, Yolanda Caraway, Leah Daughtry and Minyon Moore — moderated by Cassandra Pye. RememberAVet.net held its annual Christmas Wreath-Laying on Dec. 15-16 at the Sacramento Valley National Cemetery in Dixon. 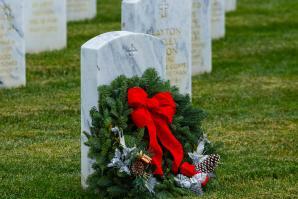 Volunteers laid 23,000 wreaths on the graves of every fallen veteran at the site. RememberAVet.net is committed to ensuring that each grave site at the Sacramento Valley National Cemetery is recognized and honored with a Christmas wreath during the holiday season. 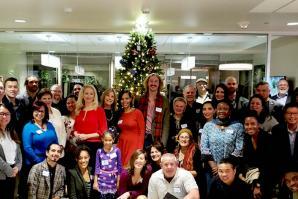 The Sacramento chapter of Founder Institute held a VIP Mixer on Dec. 13 at Burton Law Firm, in downtown Sacramento. Founders and investors joined program mentors, directors and graduates to mingle over hors d’oeuvres and adult beverages.